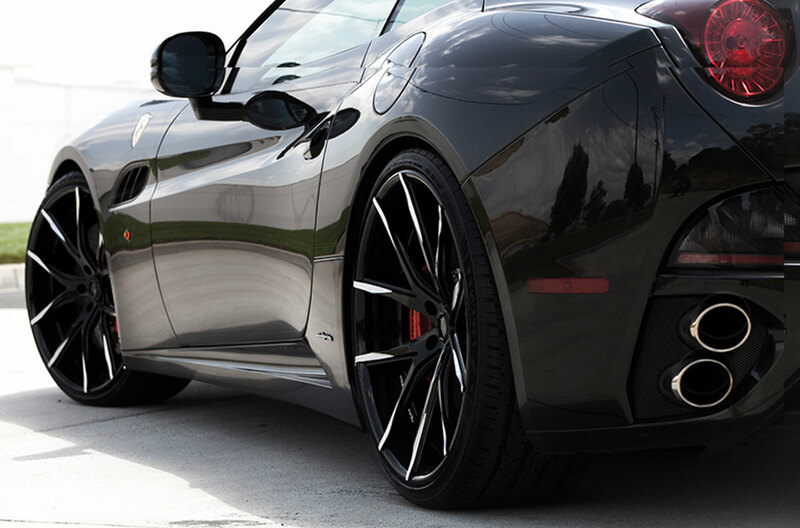 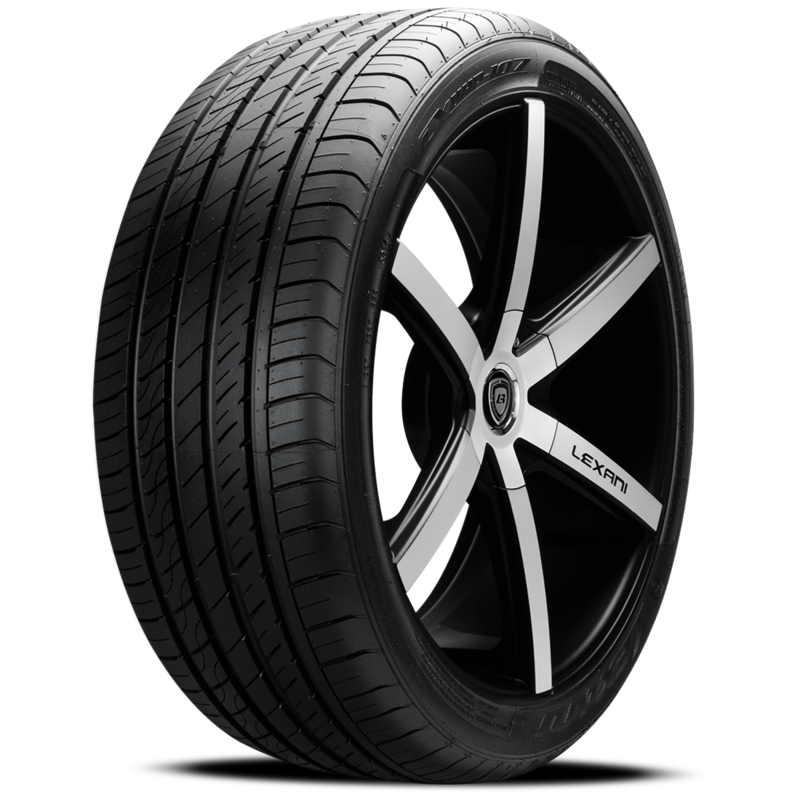 Lexani high performance tires for exotics, luxury sedans, SUVs, or sports coupes. 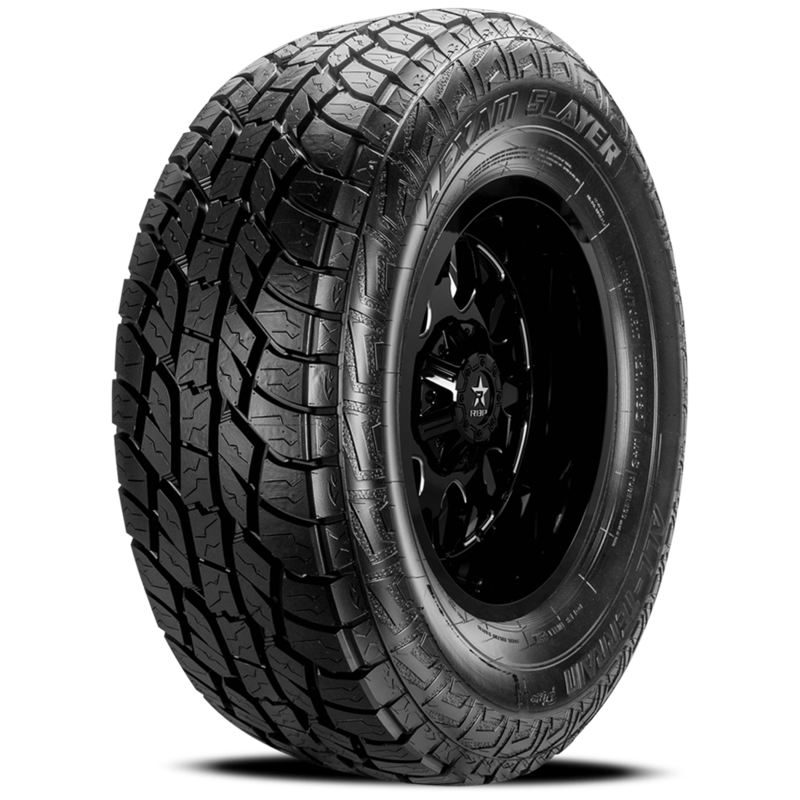 The Lexani Mud Beast has arrived and is ready, willing and able to eat up the Terrain! 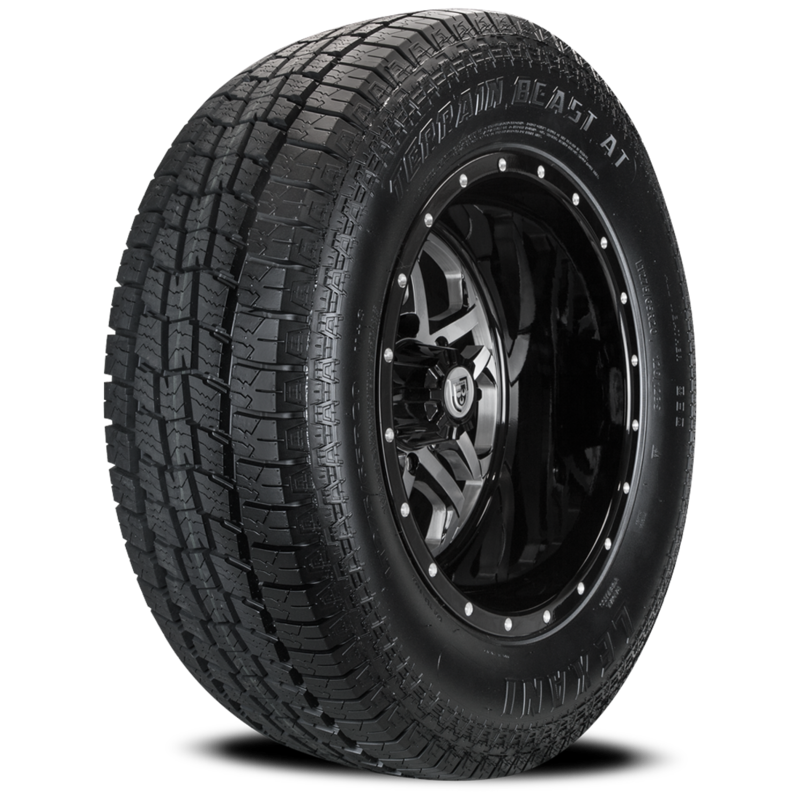 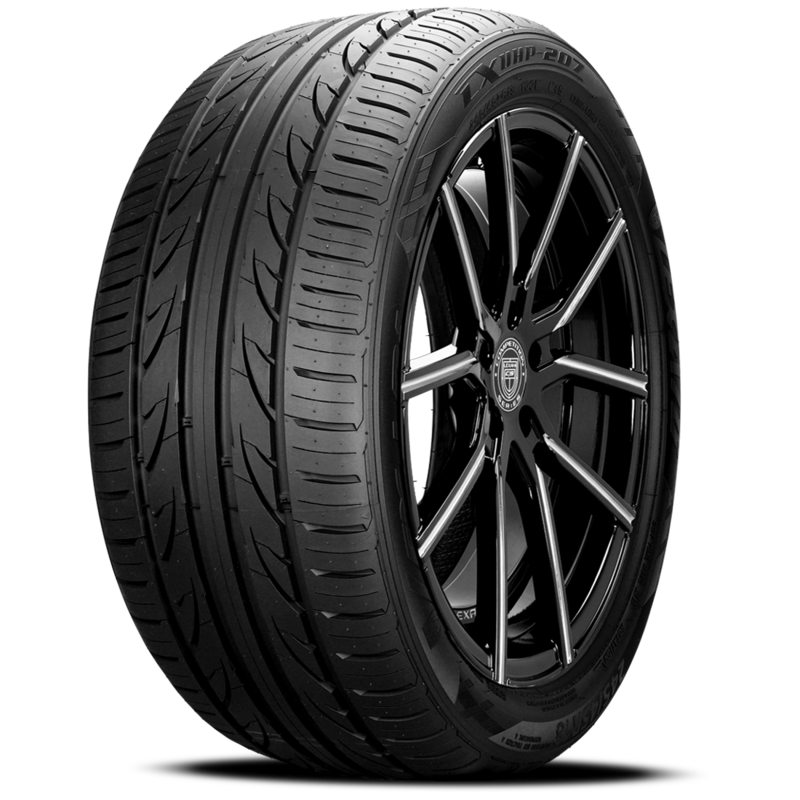 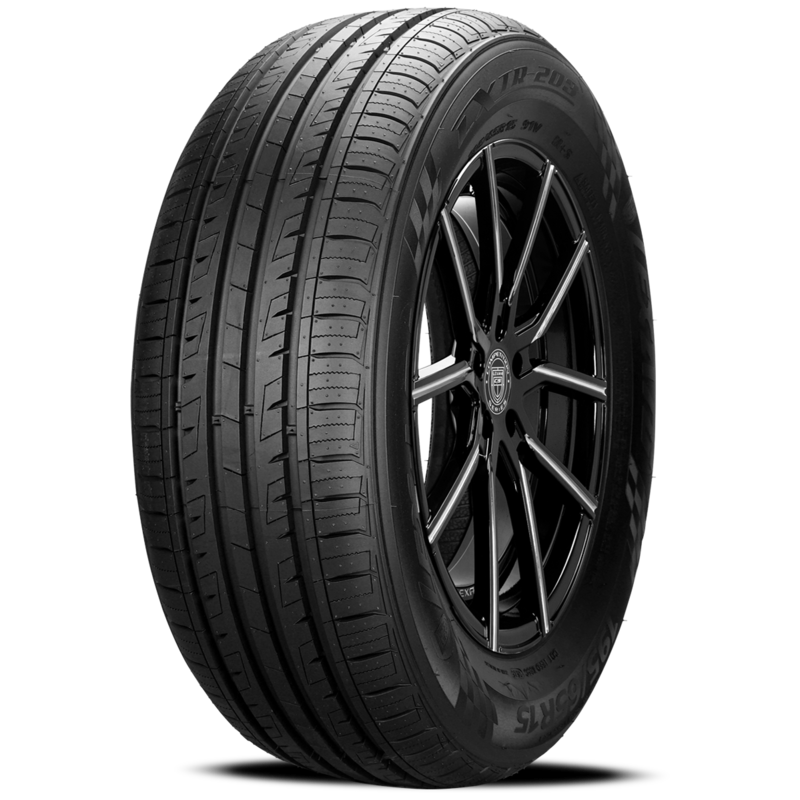 Lexani tires made for real car enthusiasts who are looking for the most efficient and comfortable tires at a price that won’t break the bank.